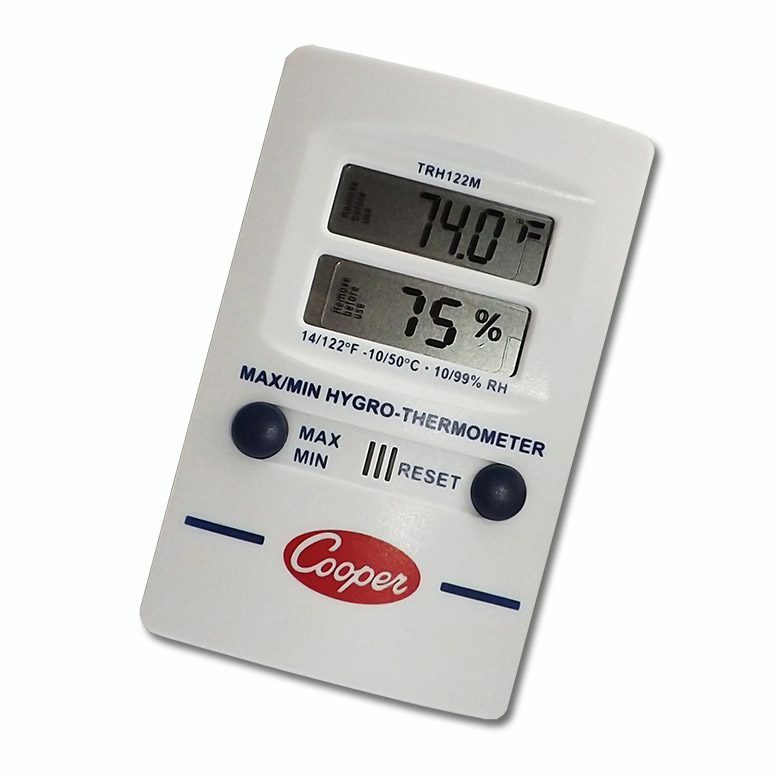 This Cooper Atkins™ digital food thermometer is unique in the market place featuring a 180° rotatable reading dial that allows the user to view the data quickly from any angle. 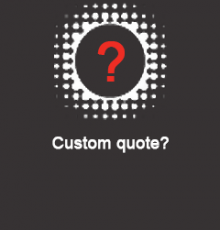 Perfect for use in environments where time is of the essence and fast response times are essential. Stainless steel and Antimicrobial. This digital cooking thermometer is one-of-a-kind thanks to its full 180° swivel head, designed for easy readings from any angle. 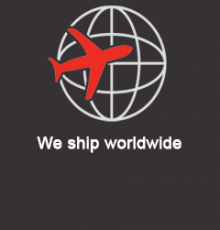 The stainless steel stem has a reduced tip for fast response times of less than 18 seconds, and for convenience the unit remembers preferences of °C or °F. How does a Swivel Head Digital Cooking Thermometer work? To use the thermometer, turn it on and insert into the food. A reading will be returned in less than 18 seconds, in °C or °F. To get a better view of the LCD screen, use the swivel head which moves in 30°, 45°, 60° and 90° increments in both directions. 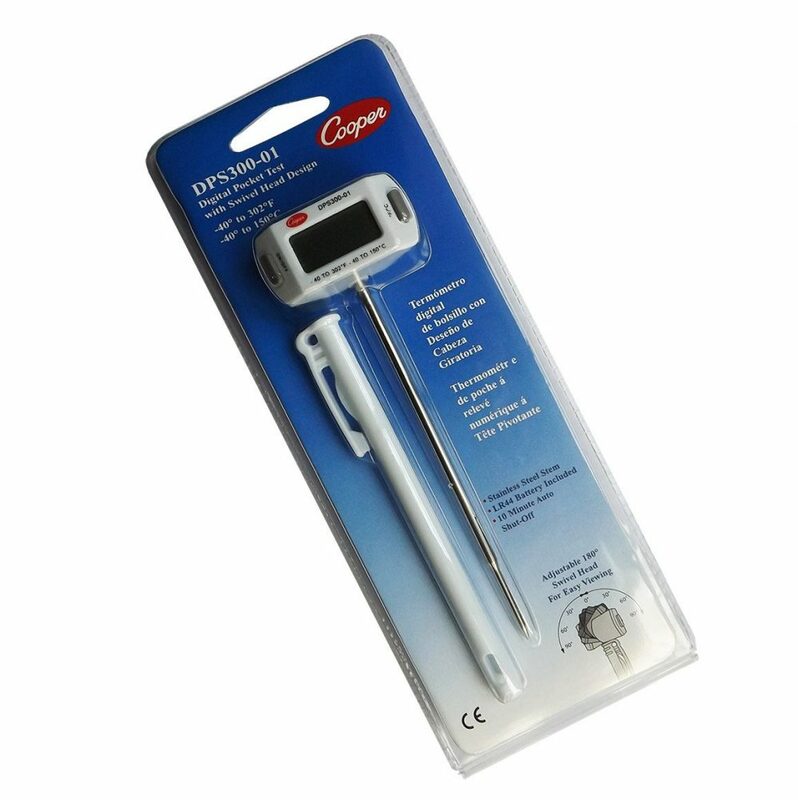 For pocket storage, this digital cooking thermometer includes a protective sheath made of ABS antimicrobial plastic. If the unit is not used for 10 minutes, it will automatically shut-off to preserve battery life. Try to avoid undue stress on the probe while taking a reading. Always wash thoroughly after use and to ensure proper hygiene, use this electronic thermometer in conjunction with an up-to-date food temperature chart. With a 180° swivel head, this digital kitchen thermometer is ideal for usage in fast-paced food settings where time is of the essence. It’s user-friendly and adaptable, allowing clear sight of the bold LCD screen from any angle. Uses include measuring food temperature for serving, and as a meat thermometer to check internal temperature for correct storage or cooking. 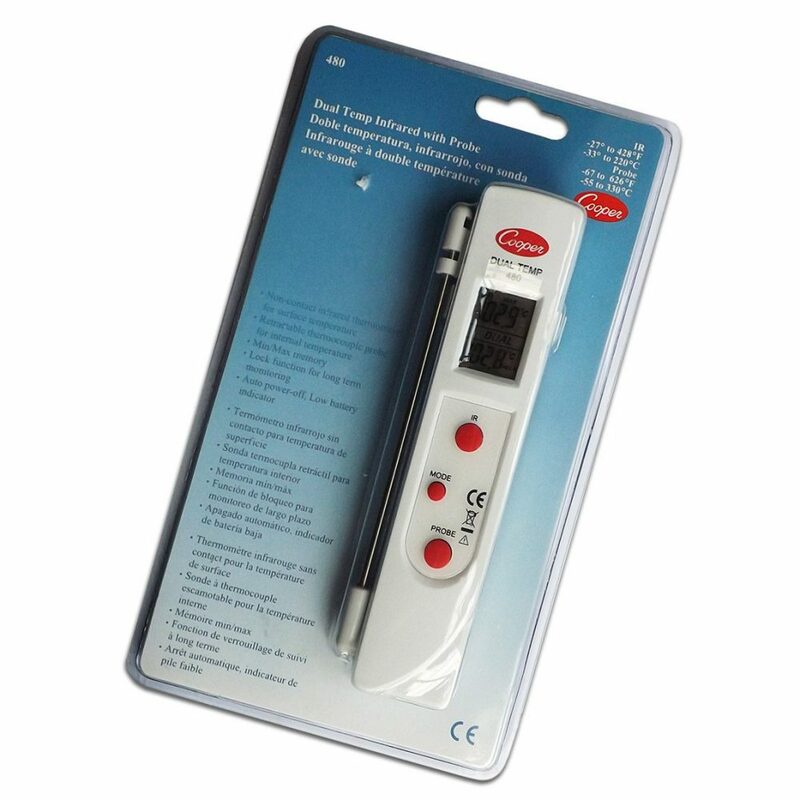 This thermometer can be used from as low as -40°C, up to 150°C. Digital Pocket Test Swivel Head 125mm Stem -40 to 150°C / DPS300-01-8, CE, RoHS, WEEE certified. 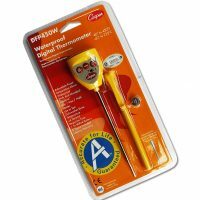 For more advice on Digital Cooking Thermometer visit our home page. 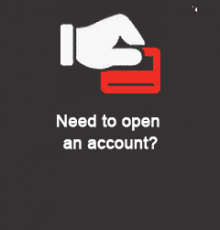 For information on health and safety click here.